Looking for a gift, a theater, movie prop or just wanted to have a novelty fake ID to make fun with for your private use? 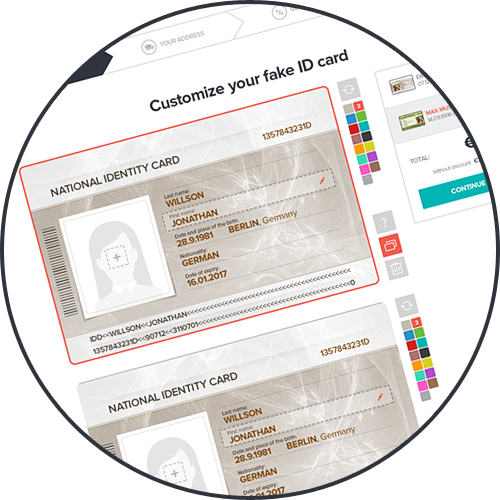 Learn how to make a really good scannable fake ID, fake state identification card, driver's license, press card, boater license or student ID with holograms easily. 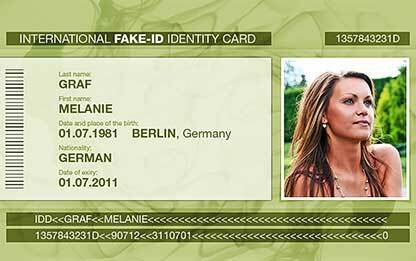 Simply read the following manual to find out more about our Fake ID Card Generator and to learn the easiest and most professional, authentic and convincing way. Go to the shop section to add a fake ID to your shopping cart. 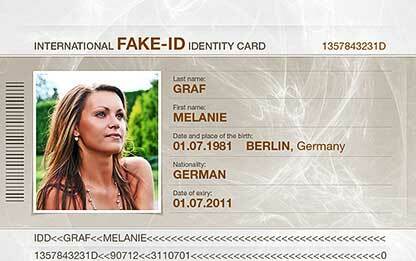 Edit all the details you want inside our fake ID card generator. 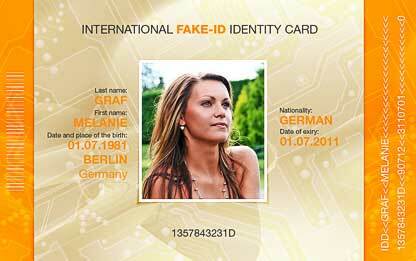 You can change the title, name, birthdate, nationality, height, eye color, ID number, signature and upload a photo. 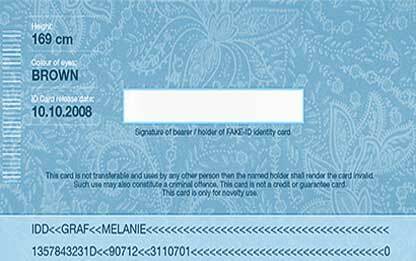 Before checking out the order you must make sure that you have edited both sides of your fake ID card - front and backside. 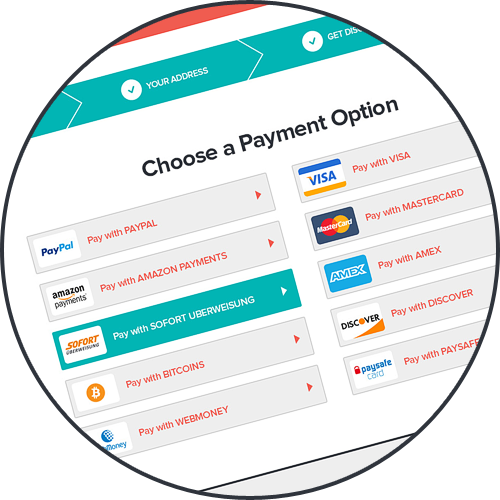 Once you have finished customizing your fake ID click the checkout button and follow the next steps to proceed with entering your delivery details. Usually, orders will be shipped out immedaitely after receipt of payment. The delivery time varies from country to country. The current delivery time within Germany is 1-2 business days, within the EU 3-5 business days and International 7-14 business days. Our ID's will come diretly to your mailbox as priority mail, so make sure to submit your complete delivery details. 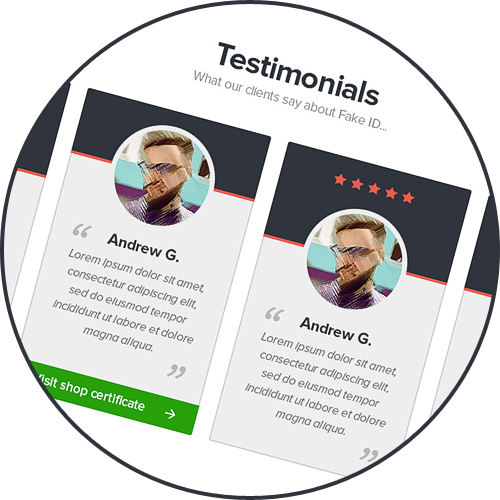 Once you have received your ID, we would love to hear back from you and get a review. Enjoy!